This suite was named after Abraham Fischer: Lawyer, Statesman and grandfather of Bram Fischer. 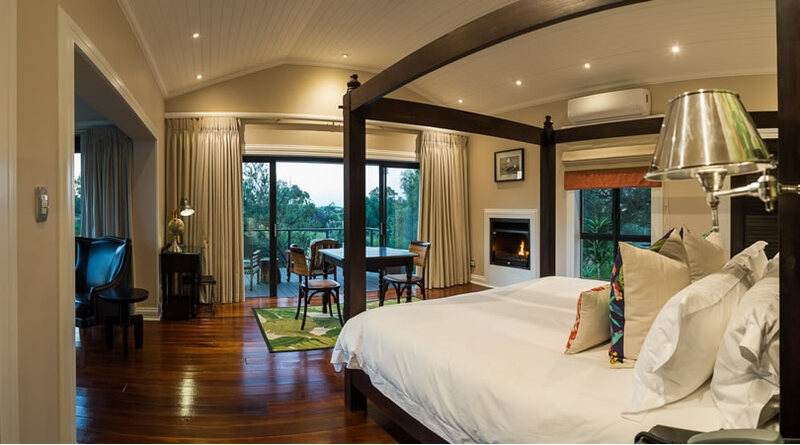 It features a luxurious outdoor bath, overlooking a pond. Named after Bram Fischer’s father, the Judge President of the Orange Free State. This suite features its own private splash pool. This suite was dedicated to Ella Fischer, mother of Bram Fischer. It features its own private splash pool. 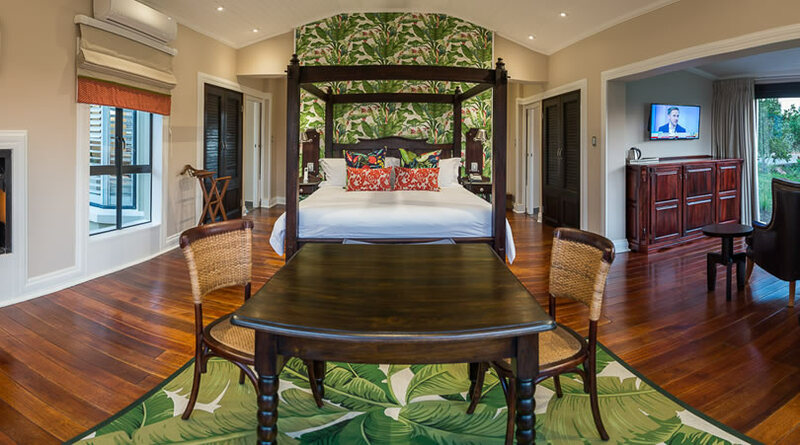 Named after Molly Fischer, the wife of Bram Fischer and mother of his three children, this suite also features its own private splash pool. 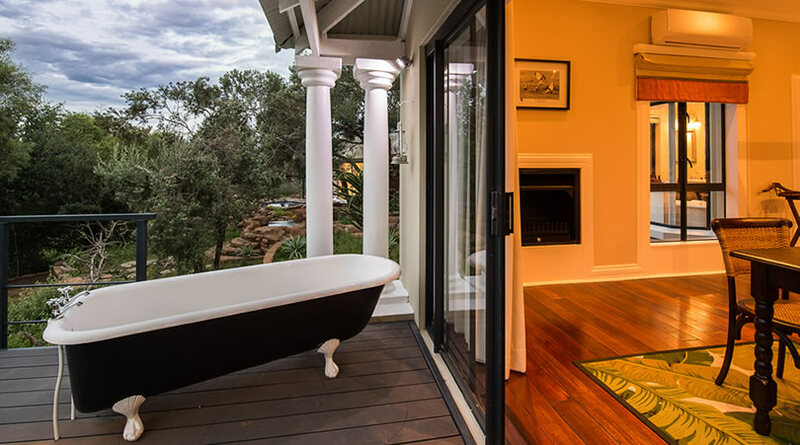 Offering a secluded outdoor bath & shower, this suite was named after anti-apartheid activist, Bram Fischer. 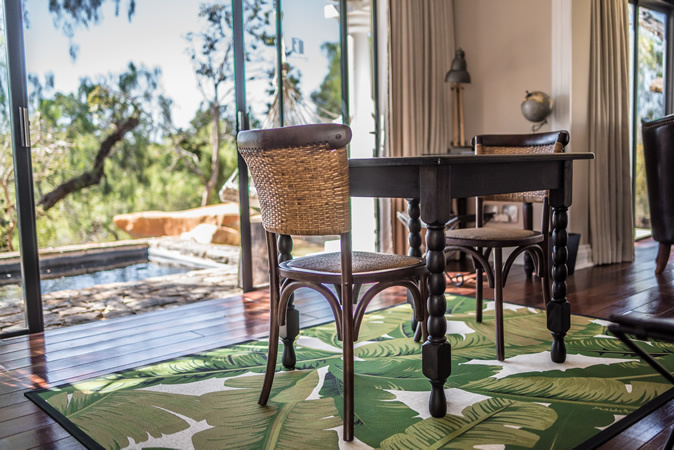 Situated in the Woodland Hills Wildlife Estate, Bloemfontein – named after the well-known anti-apartheid activist, Bram Fischer. 24/7 Internal Security Corp on duty with Fingerprint controlled admission into the estate and your Privacy is guaranteed. Experience nature, wildlife, heritage and much more. 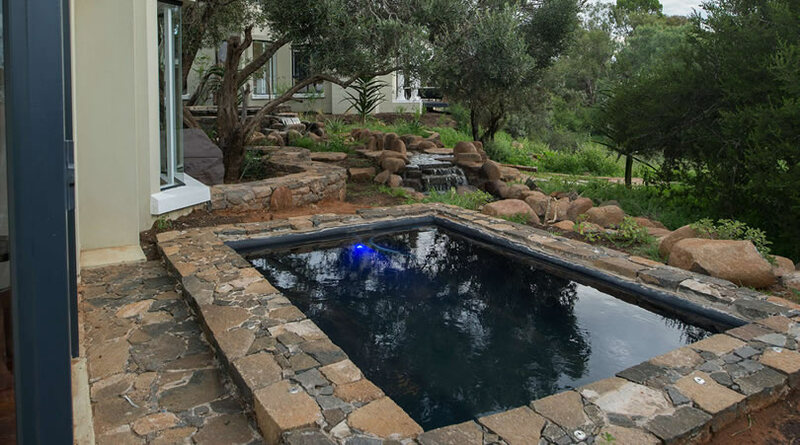 Woodland Hills estate is equipped with an electric fence and is proud of its excellent security record. The fence is monitored by closed-circuit television cameras. The estate also has an internal security corps and security guards are on duty 24/7. Guards patrol the estate on foot and by vehicle. Admission to the estate is strictly controlled and owners and workers gain access by a fingerprint identification system. Visitors may only enter when owners have made arrangements with the control office and entrance codes are then provided by the resident to the visitor.